Welcome to our treasure chest of training, exercises, hints and tips. SF Lifestyle will explore different exercises each month to give you new training ideas, advice on techniques and ways to vary intensity levels all to ensure you get the best out of your training and smash your goals. Without good technique it will take a long time to see results so we will provide a short video and a breakdown of everything we do. 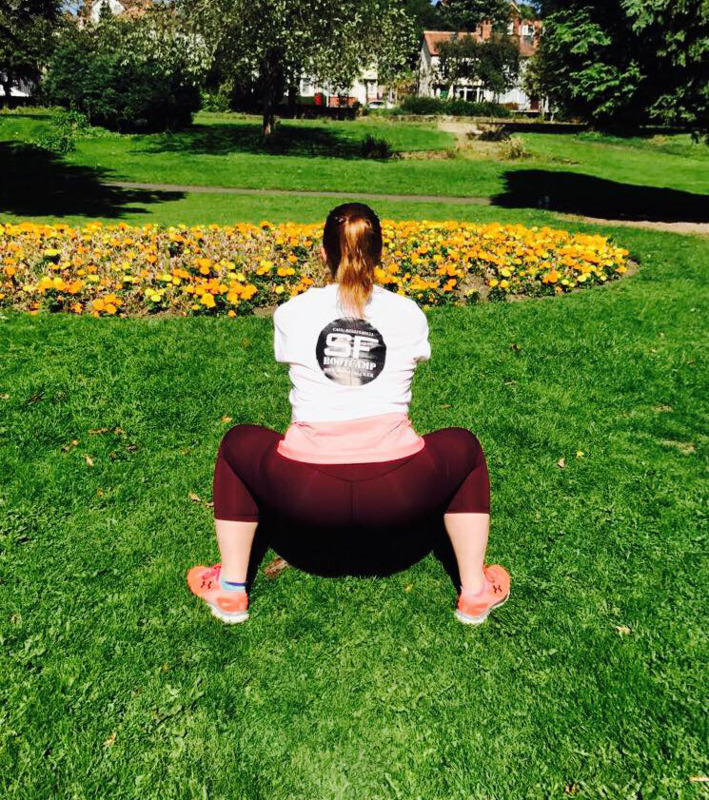 We like to bring you exercises you can in do without a gym or a lot of equipment, plus outside in the fresh air as we love training in every weather condition! Feel free to get in contact HERE if you have any questions or requests for specific exercises to be demonstrated. 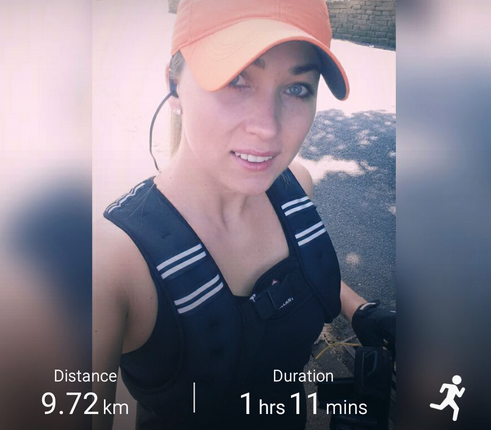 SimFit100 is here to provide you with useful information, helpful tips and all the support you need throughout your fitness journey. looking down). Always engage your core. Step forward with one leg, lowering your hips until both knees are bent at about a 90-degree angle. Make sure your front knee is directly above your ankle, not pushed out too far, and make sure your other knee doesn't touch the floor. Keep the weight on your heels as you step forward into the second lunge, keeping the shoulders back and chin up focusing on the point in front of you to maintain balance. Keep your core tight a steady breathing as you move through the exercise. 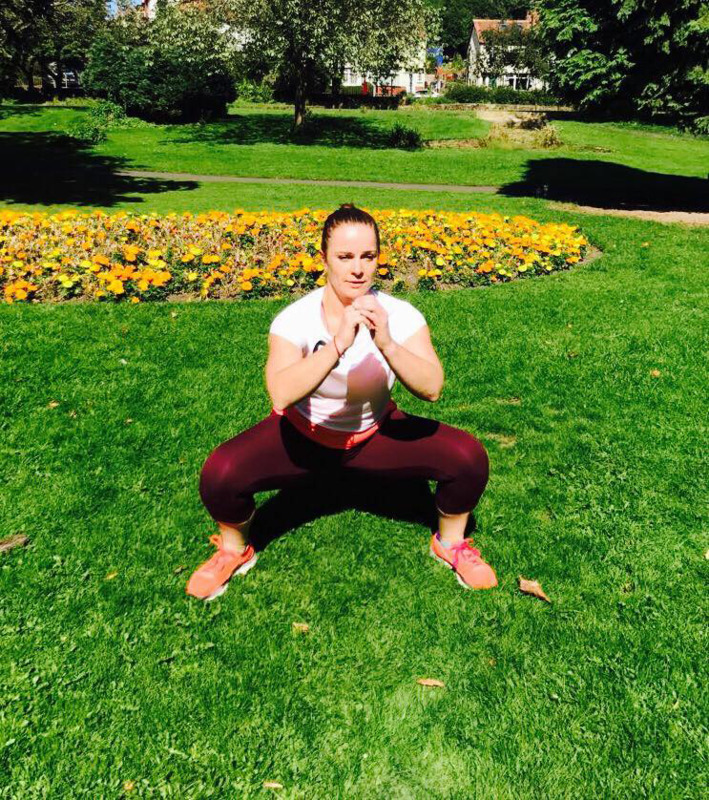 Step up from the lunge, rotating on the ball of your foot which is on the ground into a stance, feet shoulder width apart ready to do a basic squat. Bend at your knees and hips, sticking out your bum like you're sitting into an imaginary chair. Keep your chest lifted and your spine in neutral. Do not let your lower back round as you squat. Lower down so your thighs are as parallel to the floor as possible, keeping your knees over your ankles. Lift the other leg up, rotating on the ball of your foot to face the opposite direction into a stance, feet shoulder width apart ready to do your second squat. Follow the above guidance. Lift the first leg up, rotating on the ball of your foot which is on the ground to face forwards and lower the raised leg into a perfect lunge position... and repeat step 1 to 4. 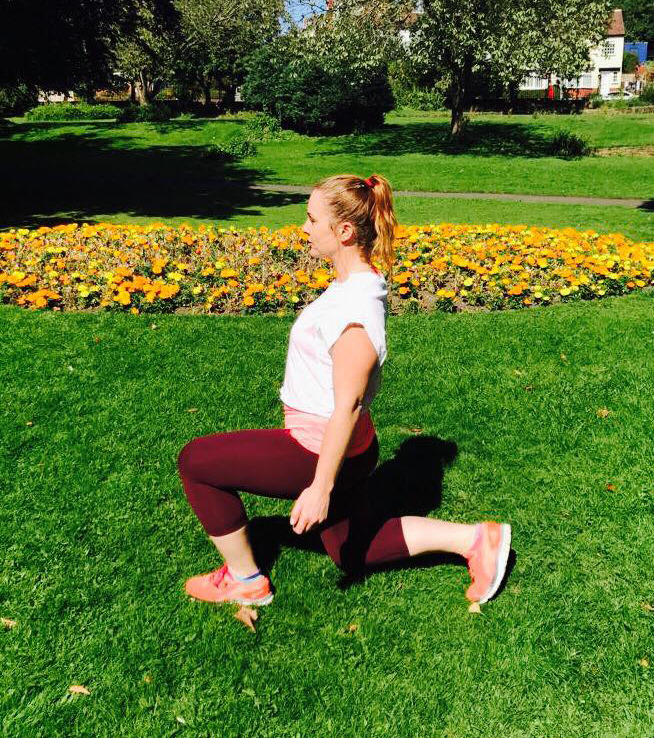 Combining lunges & squats for beginners to help strengthen, sculpt & build several muscle groups, including the hips, quadriceps/thighs, the gluteus/bum as well as the hamstrings all at the same time. 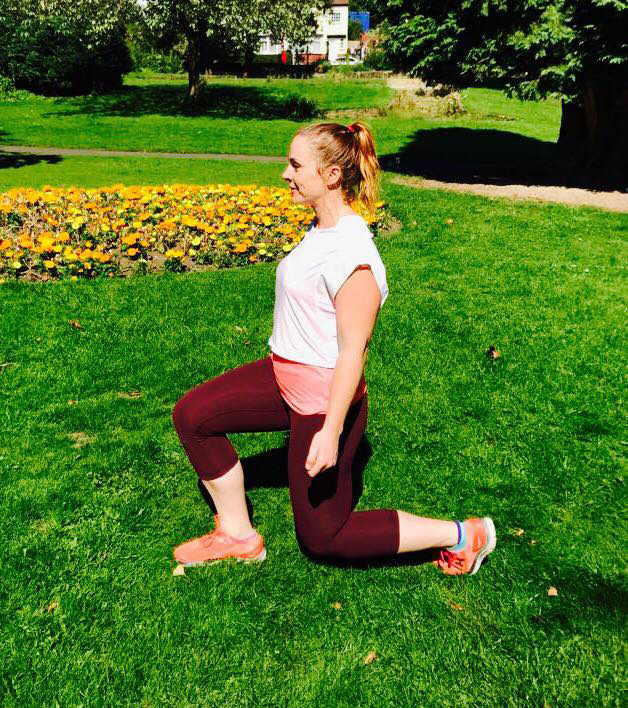 A long lunge emphasizes the use of the gluteals whereas a short lunge emphasizes the quadriceps - so remember that when considering which area you wish to target. Squats also sneakily strengthen the core, as well as improve your balance and coordination. We are here to support you to reach your goals. 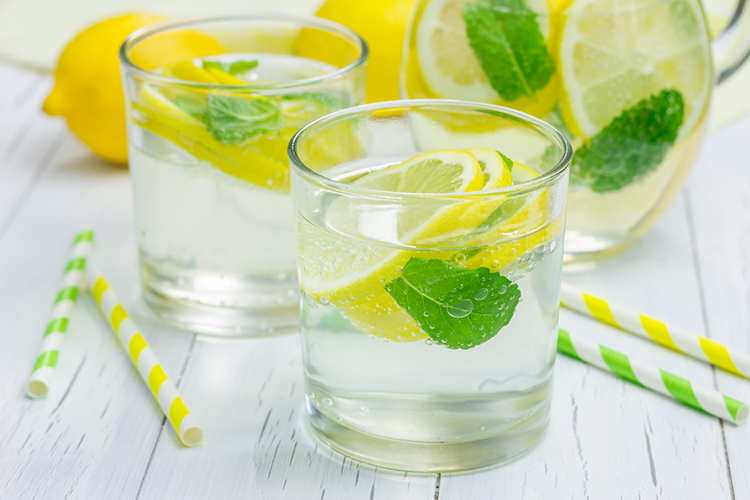 Whatever challenges you face, if it’s diet, time, confidence we have it all covered. SimFit100 is here for everyone. We pride ourselves in bringing that little extra to the fitness world. Our Bootcamps are filled with people from all walks of life. We engineer our training for all fitness levels and specialise in supporting our members with any goal or challenge they set themselves. Not to mention the personalised package of PT sessions which incorporate health, injury prevention, increasing mobilisation, flexibility and the fun you’ll have training! So nothing for it but to get in touch and jump on the train! 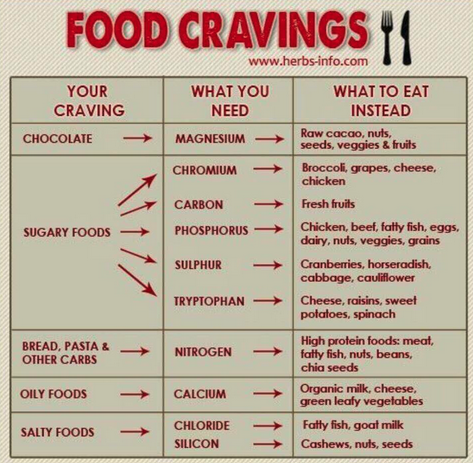 Possibly one of the most useful bits of information I can share with you. Being a fitness fanatic I generally enjoy getting up and going training HOWEVER there is still the odd occasion where I would rather not put my trainers on! The best way I’ve found to combat this lull of energy and lack of enthusiasm is to turn on my favourite tunes! Nothing better than listening to good music to get you feeling a bit more lively. Check out Gita from #SFBootcamp in Bradford, she motivates herself and her family to keep active and healthy, such an inspirational lady. For new applicants, please download and submit the health questionniare and send it back to us using the form above.